Koltun-Fromm, Naomi. "Psalm 22's Christological Interpretive Tradition in Light of Christian Anti-Jewish Polemic." 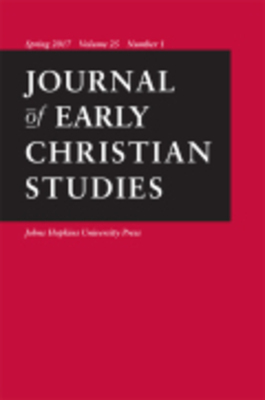 Journal of Early Christian Studies 6 (1998): 37-57.